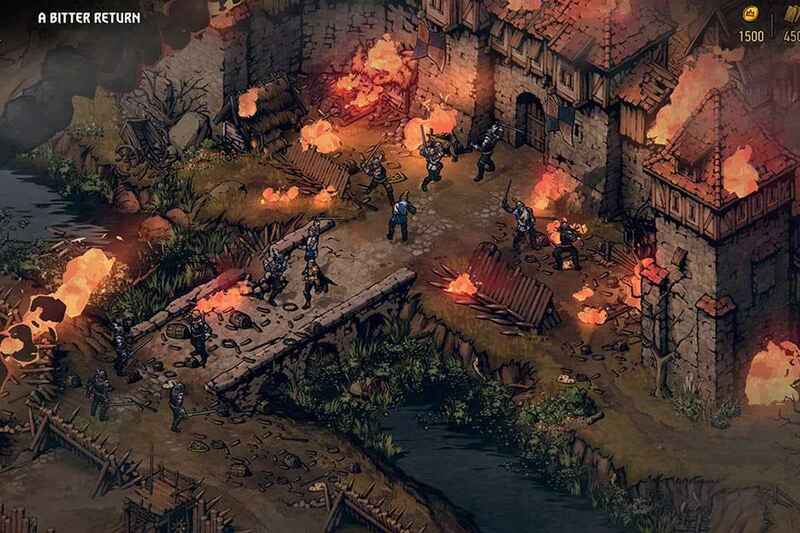 Thronebreaker: The Witcher Tales is a unique experience. A spin-off to the Witcher games, Thronebraker is the single player component to the free-to-play Gwent card game. 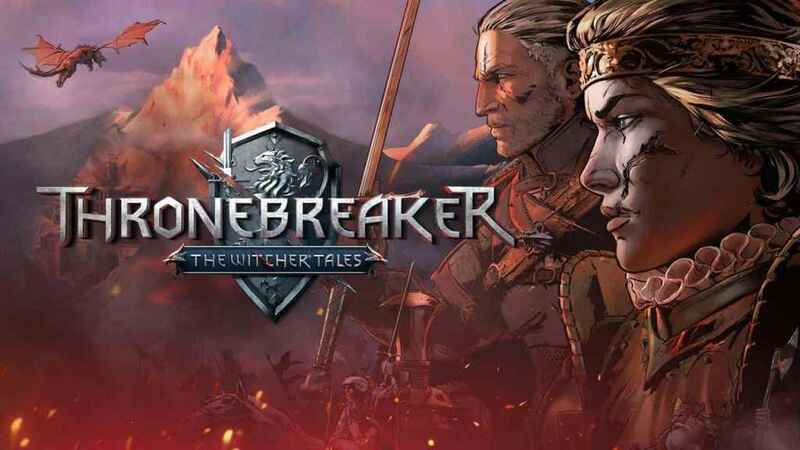 Thronebreaker: The Witcher Tales tells the story of Meve, who along with her garrison must battle the armies of Nilfgaard as they invade the Northern Kingdoms. The story in Thronebreaker is really well told with some fantastic writing. In fact the story and the writing is alone worth the price of admission here. Much like the Witcher games. 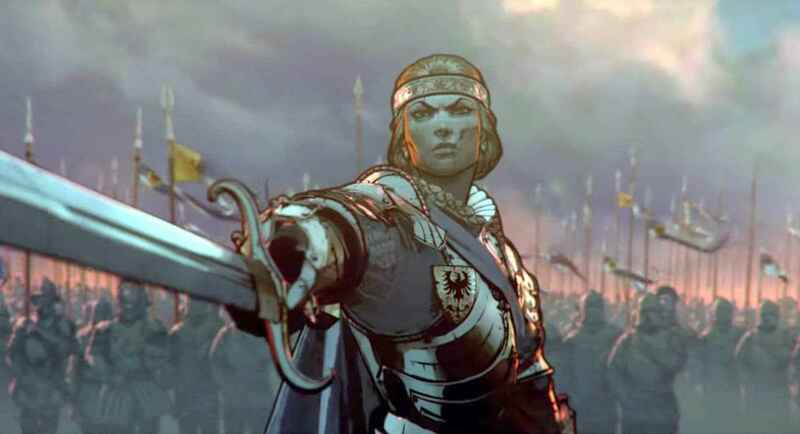 Thronebreaker tells a story full of branching story paths that shapse the game based on your decisions. Choosing to stop a mob of townsfolk looking for blood against elves and dwarves, for example, will have far reaching consequences depending on your decision. A lot of the choices you make wont affect anything right away, but they’ll have consequence much later in the game. Decisions will also affect your troops. Even though you may think you made the right decision, that decision may not sit well with your garrison and will damage their moral. A highlight of Thronebreaker is exploring the world map. Meve gets to run around and collect resources throughout the over-map. The map is gorgeous to explore utilizing the great art cell-shaded art style that’s somewhat reminiscent of Telltales’ first season of The Walking Dead. The world is full of side quests, resources to collect that help with building up your camp and plenty of secrets to find. The great writing comes into play here as well. The Storyteller, who is the narrator, reminds me of the dungeon master in the D&D game. The story teller narrates plenty of scenarios for you and allows you to act upon those scenarios. The art design and world map are great,to explore with some great effects. 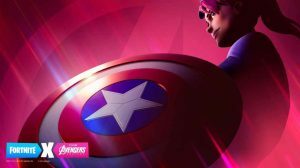 Side activities give you the option the to leave things as they are or allow you to help citizens or complete reconnaissance missions by using your resources. Not only will you be gifted with a variety of items, but they also help you boost the moral of your army. More on that a little bit later. Building your camp is an important feature in Thronebreaker. Making camp allows you to upgrade your camp and gives you access to various passive abilities like moving faster on the over-map. The most important aspect about upgrading your camp is your ability to craft new cards and change up your Gwent deck. Upgrading your camp also increases how many cards you can take into battle so it’s important to upgrade as often as possible. In order to upgrade anything you must have sufficient gold and wood. The problem I found is that there isn’t enough materials to find early on in the over-map. The other problem is that there aren’t any random encounters in the game. At first I was happy to see that a lot of the battles were mostly set up story and side quest driven. This changed though when it became apparent that resources on the over-map don’t respawn. Consequently, it would have been nice to acquire them through random battles. This is also a problem because a lot of the side quests and other activities require you to spend those resources. Gwent is great fun to play but can get quite confusing with all the different aspects that go into it. Gwent was one of my favorite things to play in The Witcher 3: Wild Hunt. 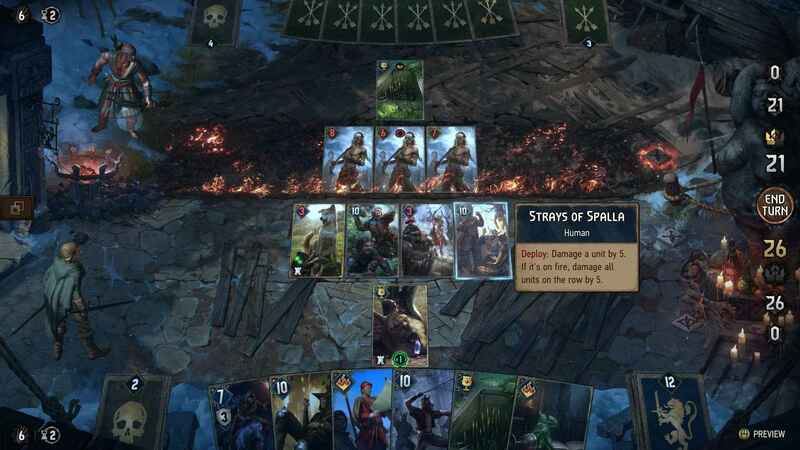 Gwent in Thronebreaker is not the same Gwent from The Witcher 3. The card game has gone through a massive overhaul, some for the better and some for the worst. 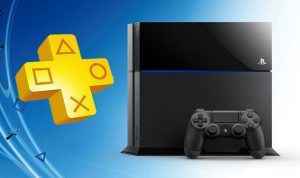 A simple game has now become a much more advance and in some cases confusing the experience. In the Witcher 3, Gwent was won by having more points then your opponent after a round. Winning best our of three would meant you won the match. In Thronebreaker, things are a bit different. There are encounters that you win the old way but in Thronebreaker there are other means of victory. In a lot of the story battles and encounters you’re given a specific set of cards with different objectives. These are the encounters I simply didn’t like. They play more like puzzles, where you have to find the right combination of cards to use and in what order to use them to get the victory. I also found that a lot of the cards were just confusing in how they worked. Sometimes I would play cards that I assumed would do specific things based on the wording of the card only to find out they worked much differently. There were also times that I would win without even knowing how I did it. In fact I was sure that I lost the encounter instead. That’s not to say that the Gwent combat is bad. It’s definitely addicting and fun to play. I just feel that it’s become much too advanced for me to personally comprehend the more advanced rules of the game. Thronebreaker: The Witcher Tales is a good game. 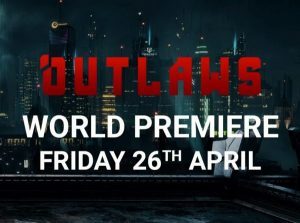 The story is solid and the writing is some of the best I’ve experienced this year. The great art design goes a long way to bring the world to life too. Though the Gwent combat is fun it can get quite repetitive and the Gwent puzzle fights can get pretty annoying. Overall though, Thronebreaker: The Witcher Tales is an entertaining single player RPG.